Have you ever dreamed of lavish vacations at the best resorts, in exotic exciting places? Does your dream include going to those places for free? 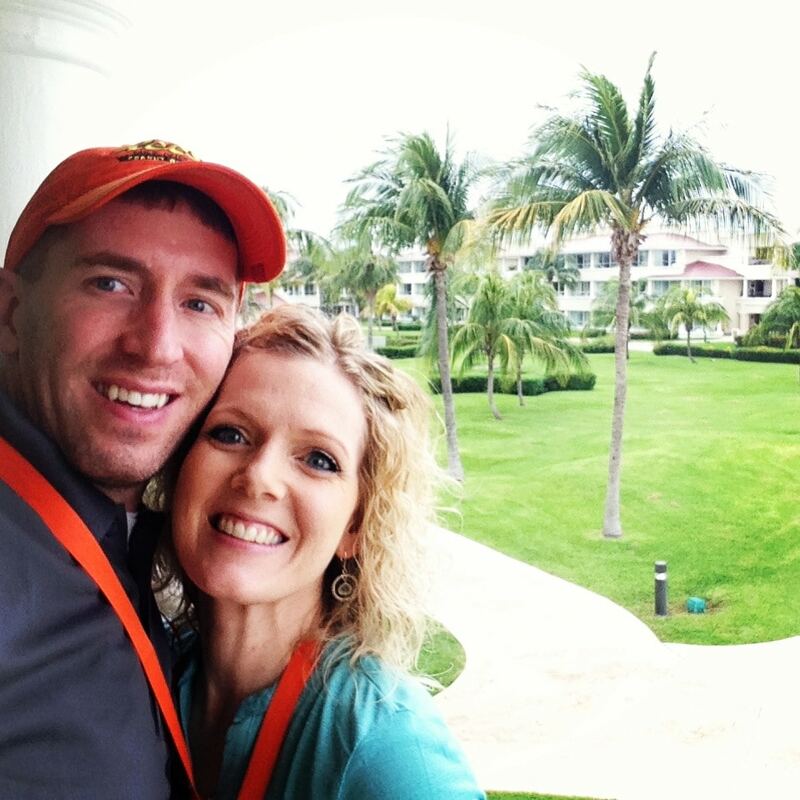 I never thought I would earn free Scentsy trips, and that certainly was not my intent when I decided to start a Scentsy Business, but here I am about to go to my fourth all-inclusive Scentsy Incentive Trip. 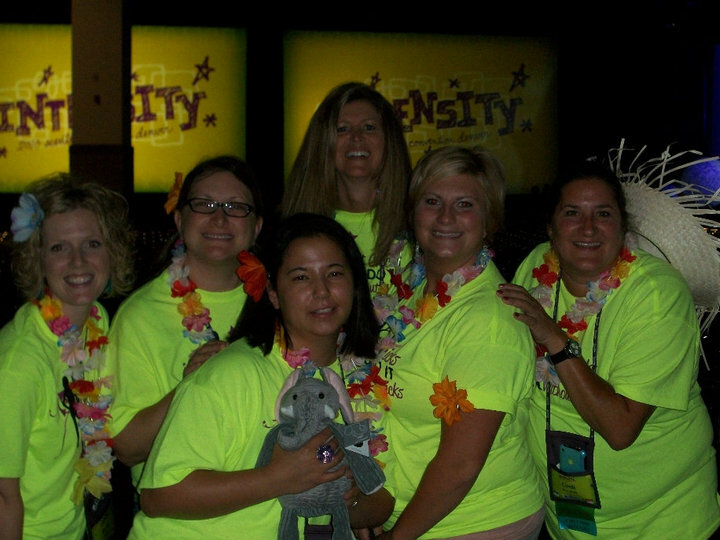 When you earn a Scentsy incentive trip, you get an amazing once-in-a-lifetime experience. Scentsy pays for everything, including flights, transportation to the resort and other events, even your baggage charges from the airlines! 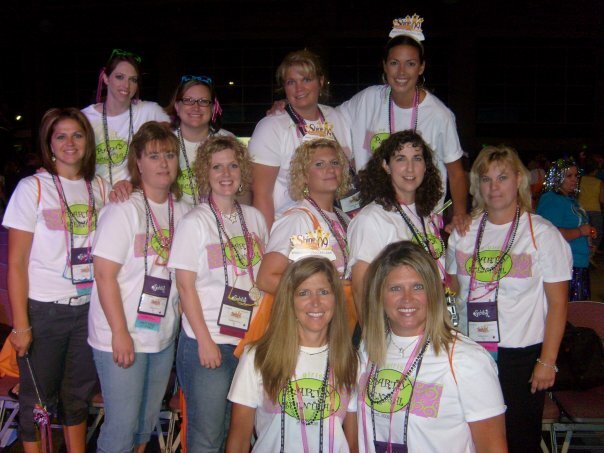 I joined Scentsy in February 2008. It took me a while to figure out how to earn a free Scentsy incentive trip, but once I earned one, I knew I could never miss one again! 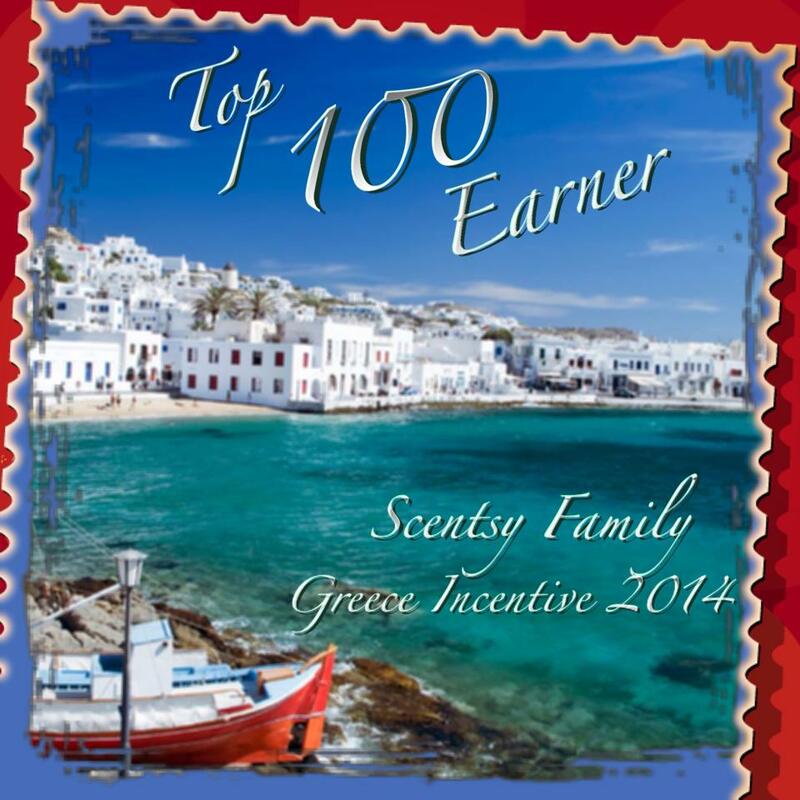 Join my Scentsy team and I can show you how to earn the free Scentsy inventive trips too. 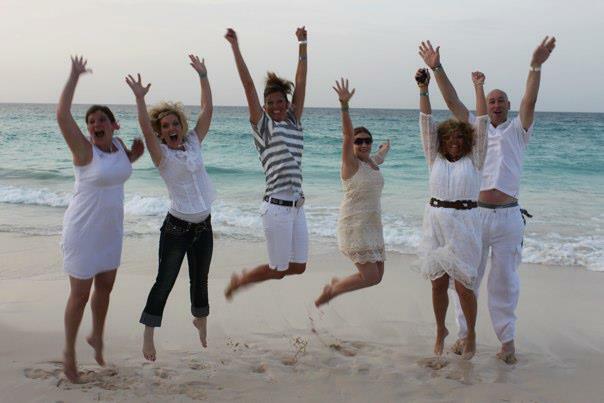 My first ever free Scentsy trip was to the Dominican Republic, and I have had so many wonderful free Scentsy trips since then too. 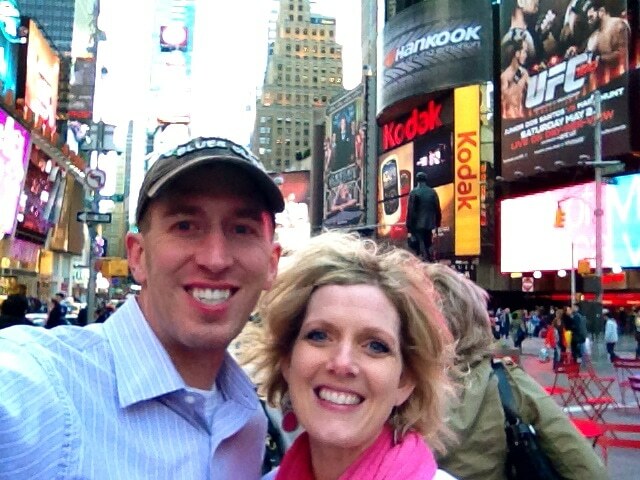 I have traveled more than I ever thought I would because of my Scentsy business. 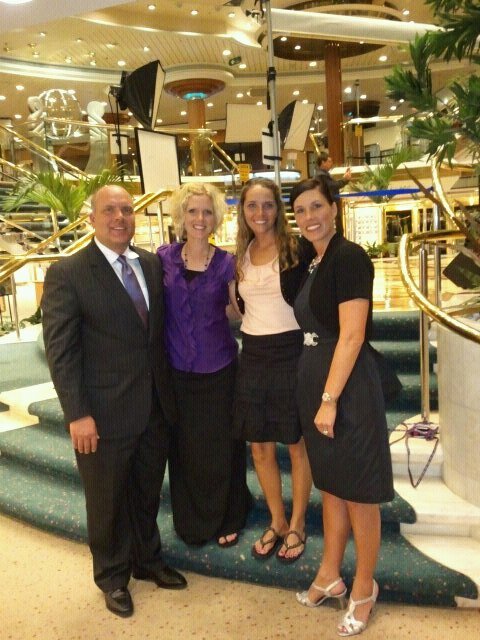 I went on a Scentsy Leadership Cruise to the Bahamas in 2011. 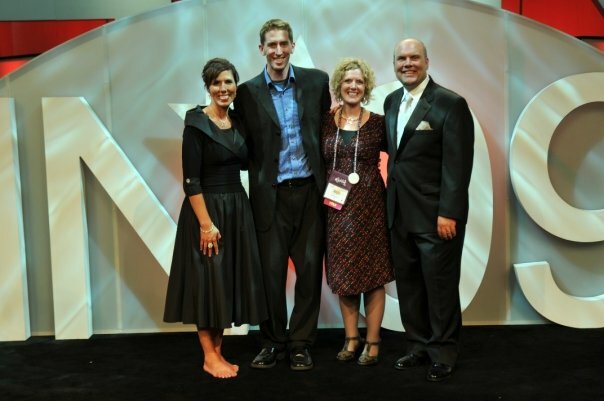 Here is a picture with me, my cruisemate, and Scentsy CEO and President Orville and Heidi Thompson. If you like to travel, or have ever thought you would like to take more trips, come join my Scentsy team and travel the world with me!